NO. 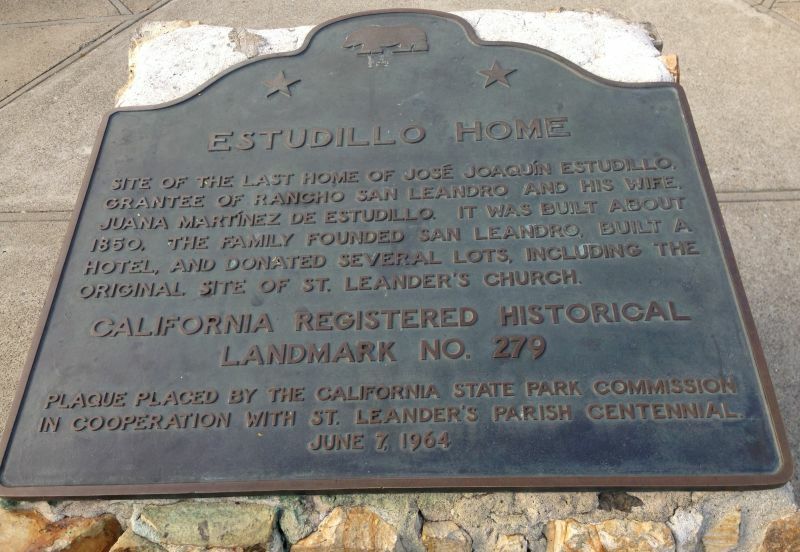 279 ESTUDILLO HOME - Site of the last home, built about 1850, of José Joaquín Estudillo, grantee of Rancho San Leandro, and his wife, Juana Martínez de Estudillo. 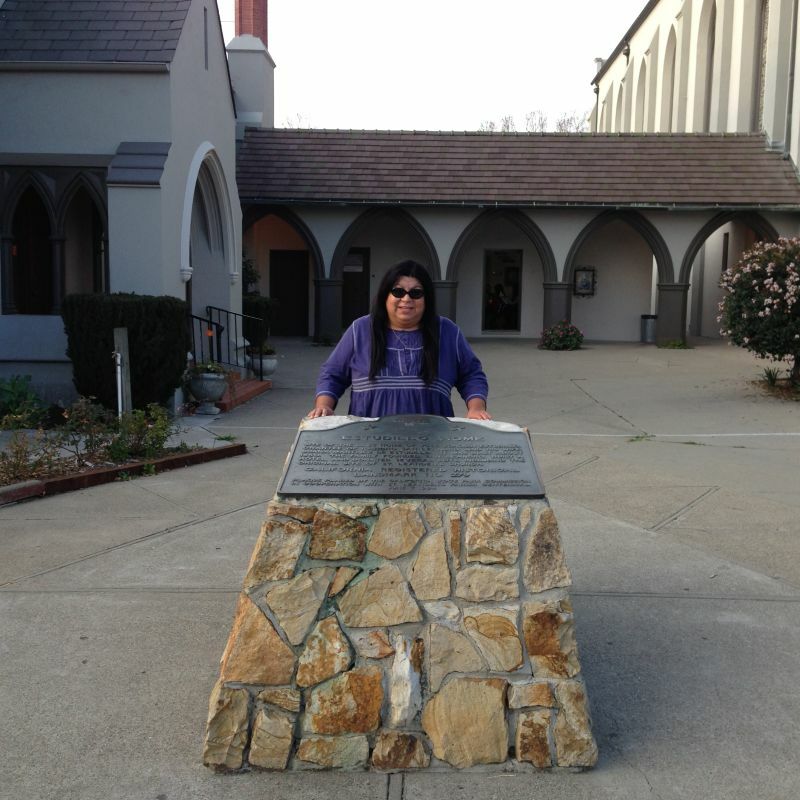 The family founded San Leandro, built a hotel, and donated several lots, including the original site of St. Leander's Church, to the city.